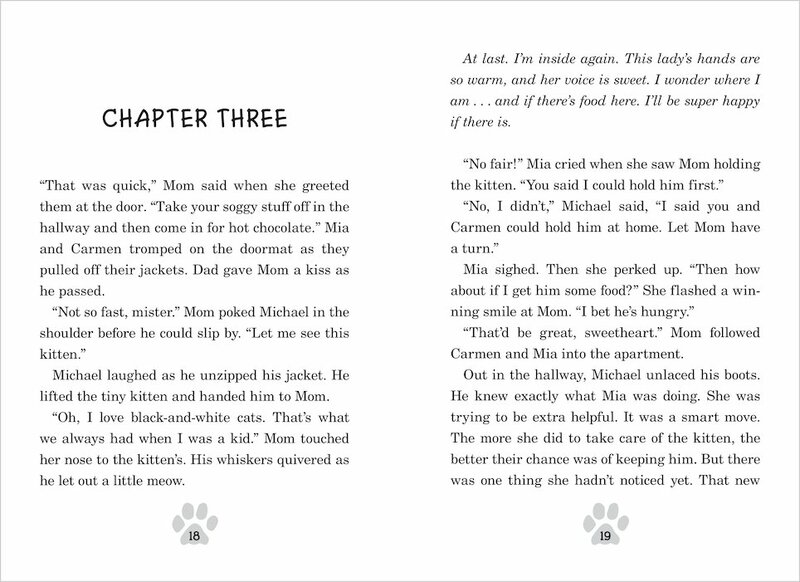 On a cold winter night, Michael discovers an adorable tuxedo kitten lost in the snow. Domino is wearing a collar, but the tag is missing. He’s scared, hungry, and all alone. It’s up to Mia and Michael to help this kitten in need. Will they be able to find Domino a perfect home? 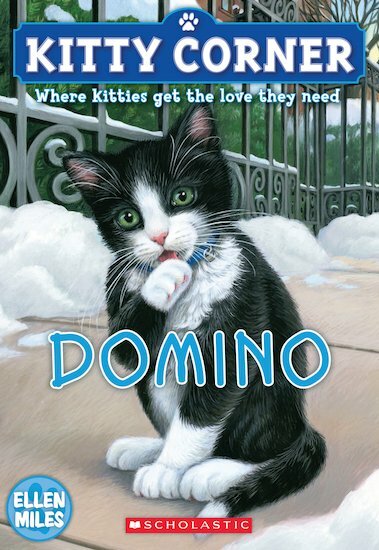 The Kitty Corner series comes from the bestselling author of The Puppy Place and is just as enjoyable and adorable to read!